Setup Area: 17 foot by 21 foot level space is needed. 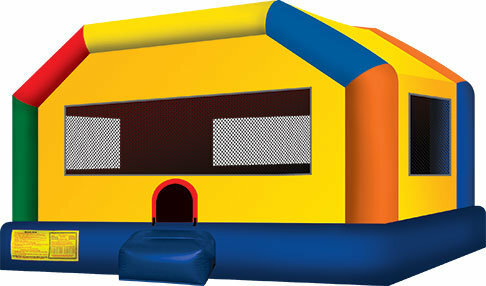 Over 300 square feet of bouncing fun! This XL bounce house has plenty of space for kids to enjoy. .